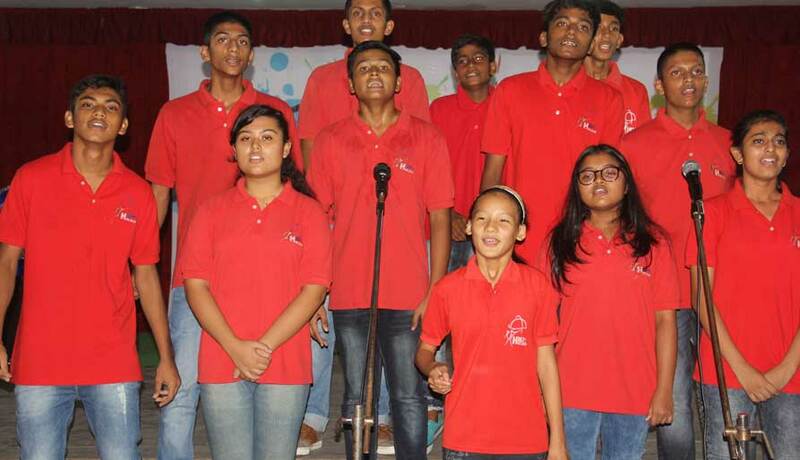 On the evening of 29th August, 2018, HIRS campus was filled with the sound of melody and music. 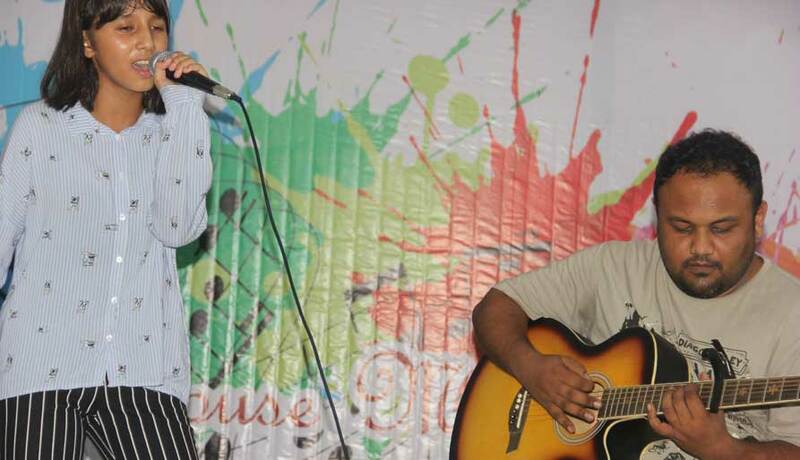 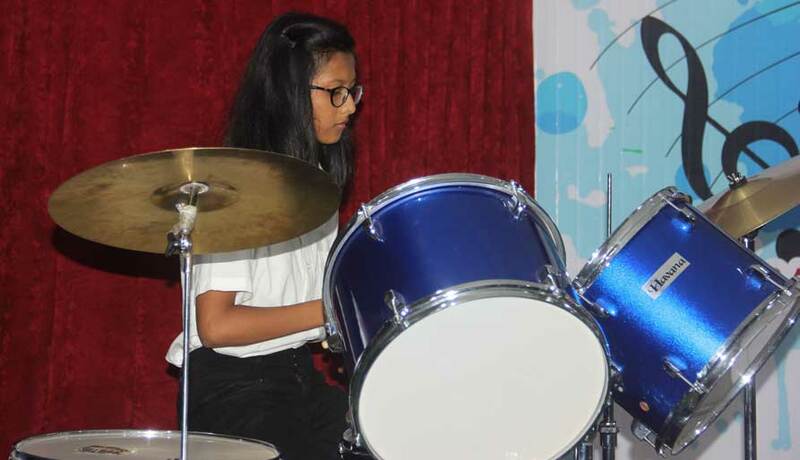 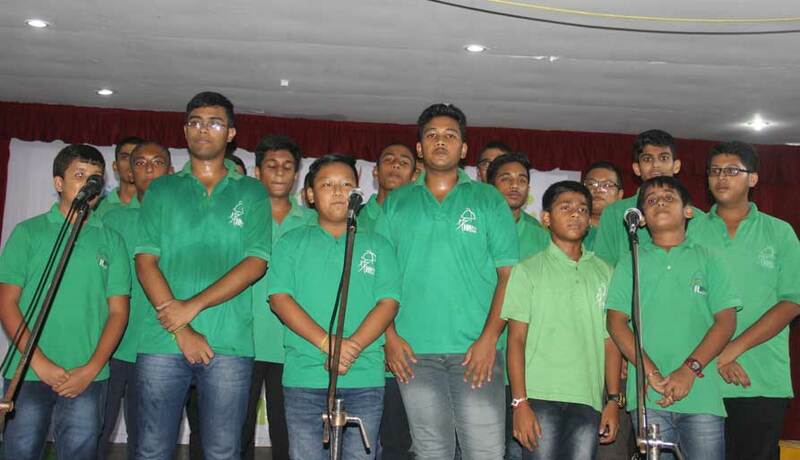 Students of the four houses participated with immense excitement and zest in several categories like solo instrumental category which consisted of guitarist, drummers and pianists who presented individually. 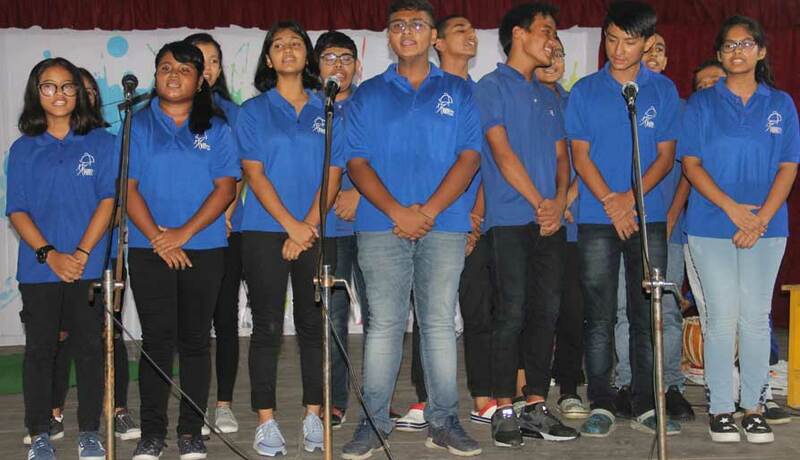 In the singing category, each house had student representatives for a western and eastern solo followed by their group song through which students displayed their passion and proactive attitudes for singing. 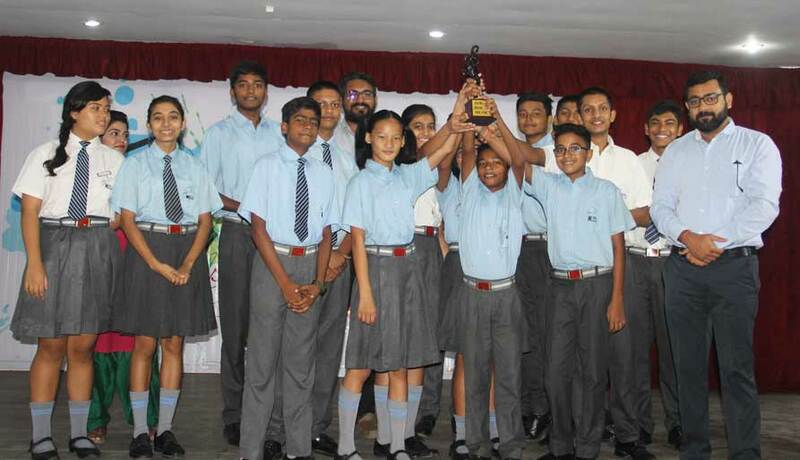 The competition was exceptionally close with Kanchanjunga House winning the trophy.